Want to experience the most challenging and spectacular gravel roads of the Central Coast of California? Join NOVA Eroica California! A group ride event with fun, timed segments open only to ROAD and GRAVEL bicycles. Starting separately from the Eroica classic event, NOVA Eroica take a step beyond vintage to celebrate the beauty of fatigue and the thrill of conquest also on modern bikes. 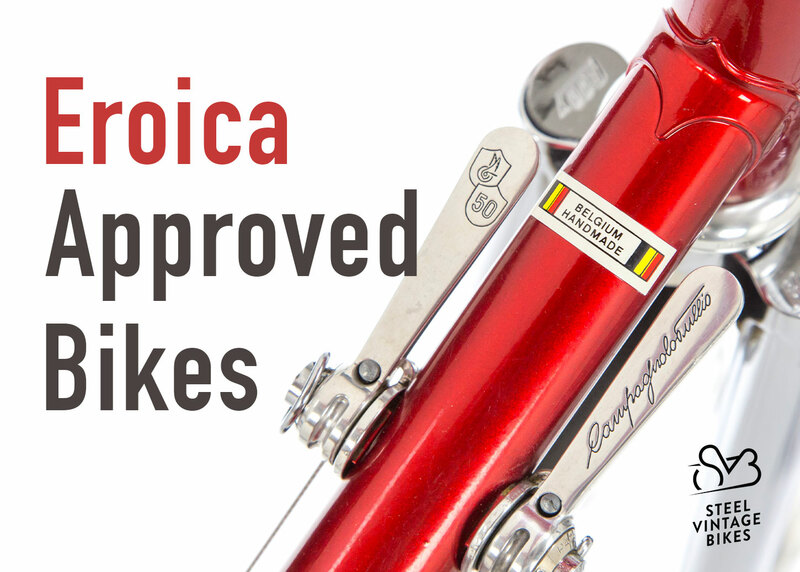 Join the Eroica California team as a volunteer! Our volunteers are integral to the success of Eroica California, and we hope you can come and join us on 6th and 7th of April. From now on, registration for all Eroica events will take place exclusively on the new MyEroica platform.